A great all round choice (especially in the brighter months) as well as being one of "The Big Yellows" most popular films ! Use (in good light) for sports, landscape, architecture, portraits (including social and wedding photography). 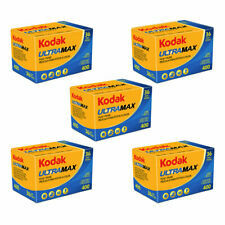 For low light conditions Kodak GOLD is also available in a 400 ASA film speed. A great all round choice (especially in the brighter months) as well as being one of "The Big Yellows" most popular films ! Excellent detail and exposure latitude - copes well with possible under or over exposure. Ideal all round choice. Optimised skin tone reproduction. Well-suited to both scanning and enlarging applications. Still a very popular choice ! 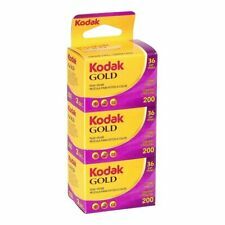 Kodak Gold 200 is ideal colour print film for all general photography. 35mm 36 exposure. Excellent colour range and sharpness. This may be because you made an impulse buy or simply chose the wrong item. It is not a "try before you buy period". Box Contents Add to Favourites. C41 Negative. 5 x Kodak Gold 100 35mm Film. Outdated from 2005. Kodak Gold 200 35mm 36 Exp Color Negative Film. 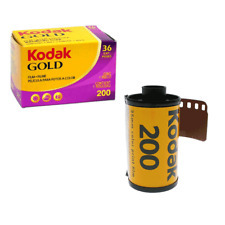 KODAK GOLD 200 Film provides an excellent combination of color saturation, color accuracy, and sharpness in a 200-speed film. It is designed. with filters. Kodak Gold 200 is a great cover all colour negative print film, that has really excellent colour saturation which gives pin sharp images. It is also a finegrain film which is perfect for indoor or outdoor use as it will work well with flash or ambient light. 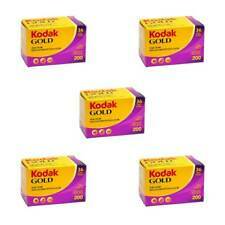 Kodak Gold 200 is ideal colour print film for all general photography. 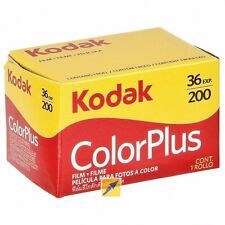 KODAK - KODACOLOR. 35mm 36 exposure. Excellent colour range and sharpness. 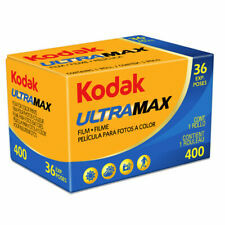 Kodak Ultra Max 400iso 36 exposure:- Is an excellent all round film. Perfect for low light and action photography. Fine grain despite it's faster film speed. 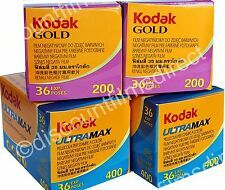 Kodak Gold 200iso 36 exposure:- Is ideal for general photography. 35mm Film - 36exp. 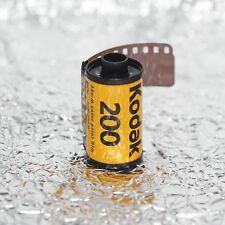 This is a single roll of Kodak Gold 200 24exp, a great all-round film for use outdoors or inside with flash. Kodak Gold. Colour Negative film. Good All round film. Use (in good light) for sports, landscape, architecture, portraits (including social and wedding photography). A great all round choice (especially in the brighter months) as well as being one of "The Big Yellows" most popular films ! • 1 x Kodak Gold Film. This may be because you made an impulse buy or simply chose the wrong item. It is not a "try before you buy period". Box Contents Credit card. Add to Favourites. Dispatched via 2nd Class Standard. A canister of Kodak Gold 36 200/24" C-41 DXN Gold 35mm colour film. 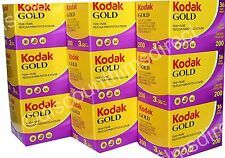 Kodak Gold 200 35mm - FLAT-RATE AU SHIPPING! Kodak Gold 200 provides an excellent combination of colour saturation, colour accuracy, and sharpness in a 200-speed film. We are WALKENS House of Film. Kodak 35mm Color Plus Film. Film size: 35mm. Exposure : 36 pic. Film type : Colour negative. NEW 10 rolls of Kodak Gold 200 35mm (36 exposures) film. 10 rolls of Kodak Gold 200 36exp 35mm films. Multiple lot available. The expiry date is 7/2020. About the film. Rich Color Saturation. Wide Exposure Latitude. 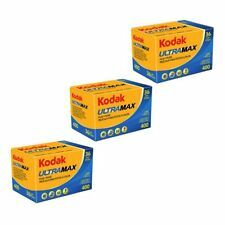 3 x KODAK GOLD 200 ISO 200 35mm COLOR NEGATIVE FILM FRESH ! 35mm Color Negative film. The film is Fresh always kept cold / Refrigerated so should be in very good condition. Film Format / size Film type Number of exposures per roll Film condition 8/2019 or better. 1 roll of Kodak Gold 200 36exp 35mm films. Multiple lot available. The expiry date is 7/2020. About the film. Rich Color Saturation. Wide Exposure Latitude. Fine Grain and High Sharpness. 8 x Kodak Gold 200ASA 35mm Colour Print Film 135-36 Exposures . Condition is New. Dispatched with Royal Mail 2nd Class Expire 08/18 x5. 01/14 01/17 02/17. Excellent detail and exposure latitude - copes well with possible under or over exposure. An ideal all round choice. Optimised skin tone reproduction. Well-suited to both scanning and enlarging applications. 5 x KODAK GOLD 200 ISO 200 35mm COLOR NEGATIVE FILM FRESH ! 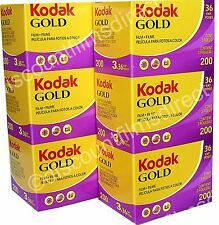 10 x KODAK GOLD 200 ISO 200 35mm COLOR NEGATIVE FILM FRESH ! Box Contents Credit card UK only. • 1 x Kodak Gold Film. Box Contents Credit card UK only.